While mass adoption of payment cards with fingerprint sensors may happen soon, exactly when, and who will take what share in the market, is an open question. There is a general consensus among fingerprint sensor providers and other stakeholders that millions of payment cards will be secured with fingerprint biometrics within the next few years. The early trials of biometric payment cards in 2018 are, as recently reported, widely expected to be followed by more trials, with certifications and initial production roll-outs planned before the end of 2019. Goode Intelligence predicts the market will reach 579 million units by 2023, and the enthusiasm with which consumers have embraced the convenience of biometric smartphone unlocking can be taken as an indication that adoption will be rapid if it means less fraud, less cancelled cards, and less spending limits on contactless cards. Consumers appear to be won over. Surveys have consistently indicated people would prefer them, and even pay a premium for them. An international survey (PDF) from Fingerprint Cards showed that half of consumers would pay extra for a biometric bank card, but as public comfort with biometrics is growing quickly, and the survey was conducted a year and a half ago, it may have risen since then, as FPC’s Marketing Director Ulf Ritsvall tells Biometric Update. Challenges remain, however. 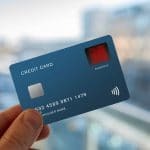 The first trials were hailed by those conducting them as successful, but if millions of biometric payment cards will be deployed, it will be with some significant differences from the first generation tested last year. 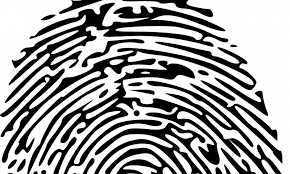 “We learned all we could learn, and we need to get to the product that can be ready for mass market,” Mastercard Executive Vice President, Identity Solutions Bob Reany told Biometric Update in an interview. The next generation of cards will need to be contactless, which means it must meet different requirements for power harvesting and efficiency. They must also enable convenient remote enrollment, meet targets for standard production practices and quality, and of course, meet the ever-descending target price. Power harvesting is a much greater challenge for contactless transactions, which are already a common transaction method in most developed markets. Providing enough security for banks to lift the amount restrictions on contactless transactions is a big part of the appeal for those markets, but running a biometric process on a wirelessly-powered device requires engineering innovation. Power efficiency is part of the reason IDEX Biometrics CEO Stan Swearingen says off-chip sensors are better for biometric smart cards. The sensor substrate can be larger, reducing the processing load and therefore the power draw needed, and the ASIC chip can be combined with other elements for further efficiency, according to Swearingen. NEXT Biometrics CEO Ritu Favre tells Biometric Update that while the chip design is important, the type of sensor used differentiates her company’s offering. NEXT’s One Touch Flex CT Module is an off-chip solution, but uses the company’s “ActiveThermal” technology, rather than a capacitive sensor. “Capacitive technology, due to the RC loss, if you’re trying to get a signal from the center of the sensor out, you’re going to see a loss in that signal the bigger your sensor gets,” she explains. If thermal sensing can deliver the required biometric performance with a lower processing, and therefore power load, it could position NEXT well to take significant market share. Favre acknowledges that as the three main sensor players, NEXT, FPC, and IDEX all have strengths and weaknesses. Each must balance between sensor size and processing power, in order to meet the biometric performance requirements. The different approaches on offer include the capacitive on-chip solution from IDEX, which first launched its low-power sensor for contactless smartcards a year and a half ago. Reany confirmed ongoing Mastercard partnerships with IDEX, Gemalto, and IDEMIA, but says the company is keeping an open mind, and has relationships with several other suppliers. “There’s a bunch of them, because as somebody who just wanted to get the thing to market, we weren’t clear on who was going to be able to do that,” he notes. Continuing innovation has driven down the amount of power needed to perform biometric authentication and payment authorization on the card, enabling the next wave of trials, which will all be contactless, according to Reany. “The energy harvesting in the NFC environment is looking good, and I wouldn’t have said that a year ago,” he admits. Mastercard revealed the sleeve developed in collaboration with IDEX in May. Reany says the enrollment solution is working, and the user experience is steadily improving, though he says Mastercard will also explore the process with smartphone apps, at least for those manufacturers that allow third-party access to the NFC chip. 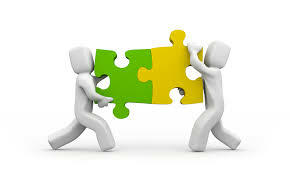 All stakeholders are convinced of the importance of enrollment to user experience. Favre emphasizes the importance of sensor size for the enrollment experience, as well as user experience more generally. This is where the advantage of being both off-chip, as well as a rare non-capacitive player in the market comes in, she says. “We, as well as IDEX, and Synaptics for that matter, are all considered off-chip technologies, which means that you can make a larger sensor, depending on what material you’re in,” Favre explains. NEXT’s flexible sensors are more durable at larger sizes, she says, as well as raising the difference in the type of sensing used again. “There’s an issue with the capacitive technology the larger you get.” She says size to cost ratio is another differentiator for NEXT’s sensor technology in the payment card market. Blot is not convinced that NFC payments are going to be a preferred payment method in the long term. Based on its original market of providing cards for a range of uses such as identification, account storage, and payments for the casino market, MeReal offers a multi-application approach, instead, with an integrated power source and a range of possible features. Reany believes the trials have validated not only the concept, but also consumer acceptance, and even preference. The general timeline is agreed upon, but is far from certain. The timeline can hardly be certain, so long as some of the technology and engineering issues are still being debated. Before production launches, the cards must first be certified. For them to be certified, the engineering and manufacturing processes will have to be further refined. “They have to show me how its going to get to be mass produced before I’ll do all these certifications on it, and it’s got to be mass produced at the price point that the economics work out,” Reany insists. 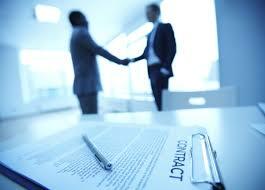 Once they are certified, banks and other issuers will control the pace of roll outs. If certification happens on schedule, however, many will not have had time to conduct their own trials, and not all will be comfortable going straight to a bulk order. Issuing institutions will take a variety of approaches, based on a range of factors, including their client base and corporate brand identity, according to Ritsvall. At the same time, fintechs and other non-banks, which are regulated differently, could provide early proving grounds. Ritsvall notes that Swedish fintech giant Klarna is already using both a payment card, and biometrics through its mobile app. 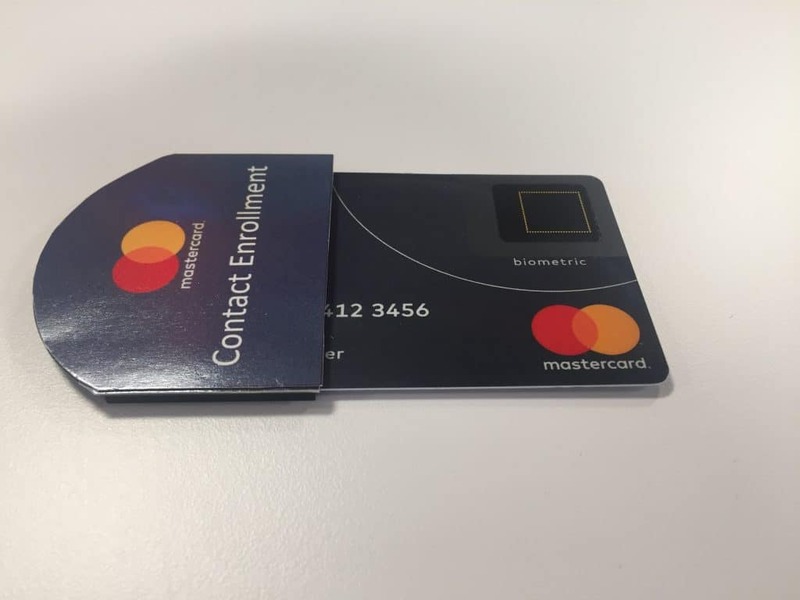 He also compares the broader situation to contactless payments, which he says took seven years to proliferate from their first production roll-outs, only ending in most markets when Gemalto and IDEMIA could no longer sell non-contact cards. That will likely make for a steady stream of adopting institutions – at some point. Favre reiterates the independent research NEXT has previously cited, which forecasts 800 million cards by 2022, but only after establishing a market foothold in 2020. He is not the only one who thinks so. “The first question the banks are asking today is ‘What is the cost of the card,’” Ritsvall says. Part of the emphasis on cost can be traced back to the original motivation for Mastercard to pursue biometric cards, which was financial inclusion. Millions of underserved potential customers can enter Mastercard’s ecosystem, with security enhanced by biometrics. The constant price pressures will make the balance challenging for companies to turn a profit, though stakeholders see many different markets for biometric smartcards, some of which may have higher yields. Fingerprint Cards plans to extend its margins with advanced products and packaged products. It seems that major production volumes should be expected in late 2019 at the earliest. It also seems likely that there will be significant market share for all. “Billion-unit markets don’t have one supplier,” Swearingen points out. Reany is optimistic, but declines to commit to forecasts or specific time frames. When pressed, he mentions that he is a sailor.